There is something about a colourful front door that makes me smile. 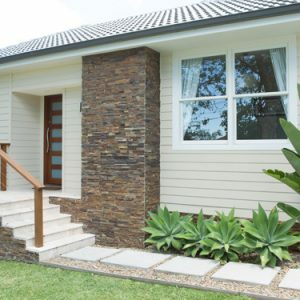 In a world where we are too often careful with our use of colour, particularly on the exterior of our homes, it is a welcome change to see a bright front door. 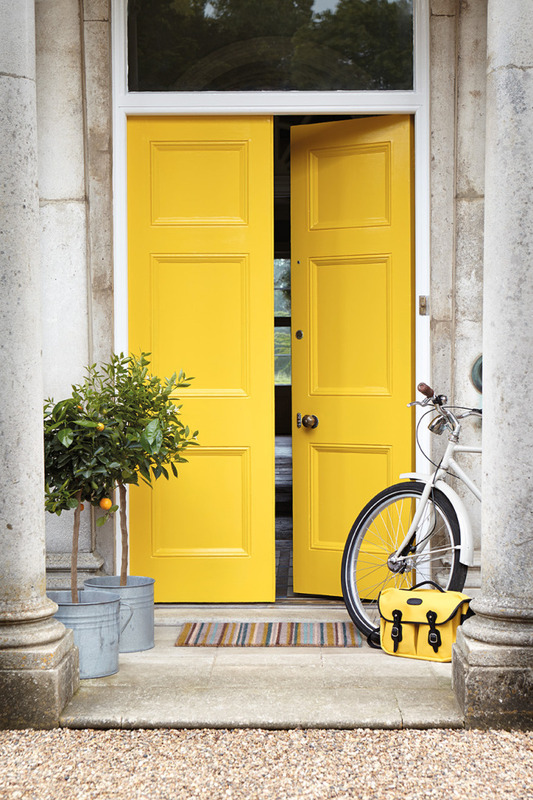 Arriving at a home with a yellow, red or even pink front door must certainly make you want to see the person behind it. 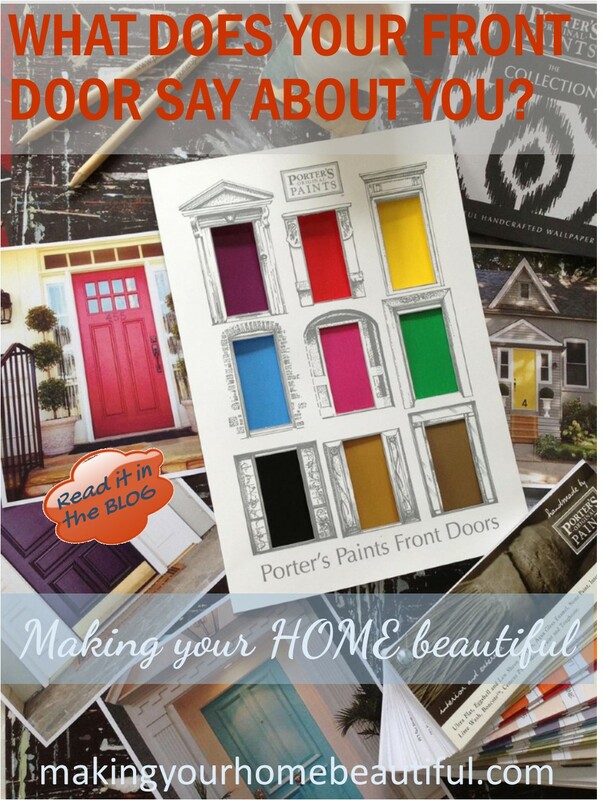 So read below if you would like to find out what your front door colour choice says about you? 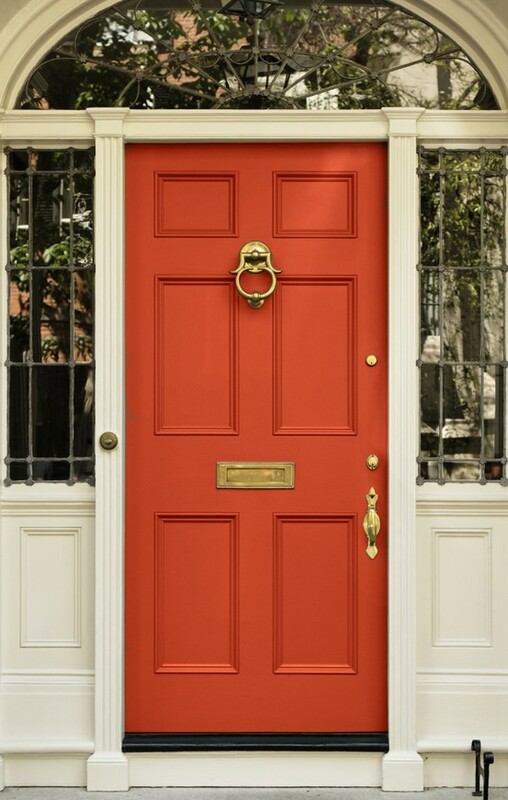 Remember, you can still play even if you have a very plain front door – just imagine you are brave enough to pick a colour! If you have chosen red then you are passionate and quick to speak your mind. You want a happy and exciting life and are a vital force who can be impulsive and full of desire. The pulse rate quickens when we see red so be ready for anything when you present yourself at a red door! Lovers of blue are accomplished individuals who enjoy order and steadiness. Although not as exciting as lovers of red, you are nonetheless successful, discriminating and with excellent taste. 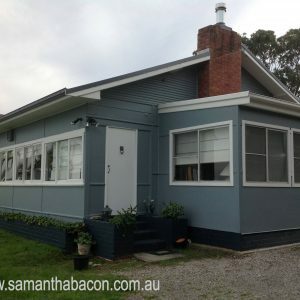 Be prepared when you enter through a blue door for a refined and sophisticated living environment. Yellow is the happy colour of the spectrum and if you have chosen this then you live up to its name. Yellow is liked by intelligent, good-minded people who enjoy originality and innovation. Both wise and discriminating, someone who selects a yellow door will have a home that is on trend and full of modern comforts and appliances. Green types are both civilised and conventional. 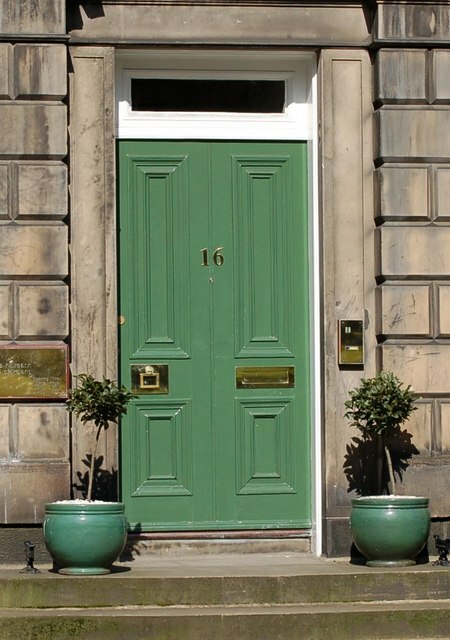 If you have chosen green as your favourite front door, you will enjoy the good things in life. 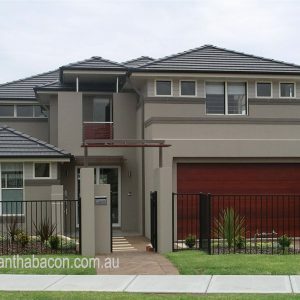 With easy manners and charm, your home will be graceful and welcoming. Lovers of pink are often indulged and protected and they enjoy the good things in life. Money and education are important to you along with affection and tenderness. 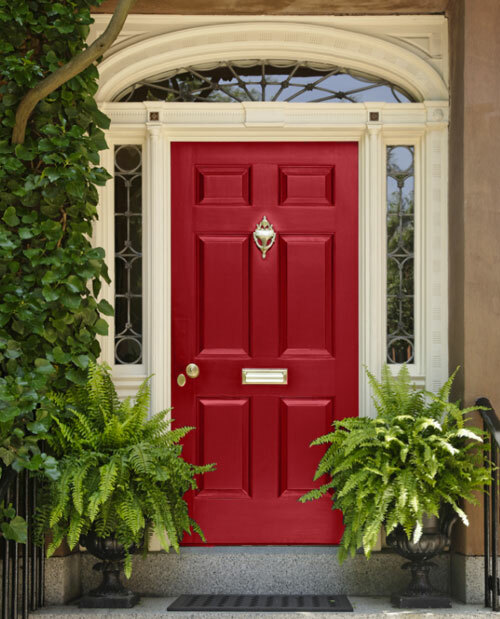 The choice of pink for your door signifies fun and gentility. 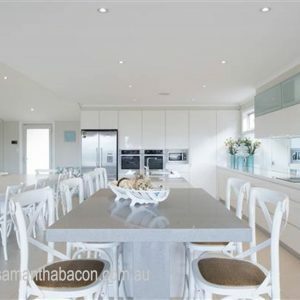 Be prepared to be indulged and well treated in this home. Orange personalities are gregarious and good natured. Often urban dwellers, lovers of orange seek out company and stimulation. If this is your choice, you will be cheerful and happy and a fluent speaker who enjoys the company of others. Be prepared for a fun and stimulating time when you pass through an orange door. If you have selected a purple, you are cultured and artistic. Lovers of purple are often patrons of the arts and have high ideals. You will love to dress up and live a life that is full of theatrics and interesting cultural pursuits. 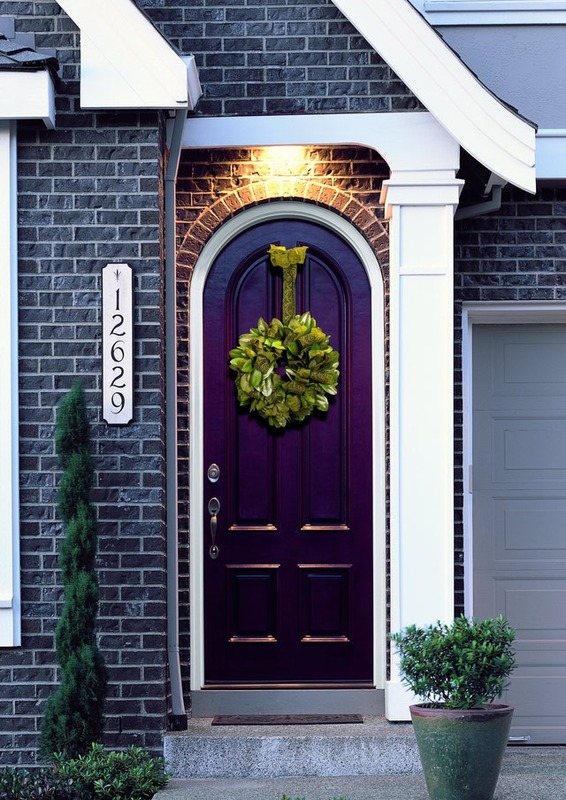 Purple is also the mysterious colour of the spectrum so be prepared for a home that is artistic but somewhat edgy when you pass through this door. I hope this has inspired you to add some colour to your life. 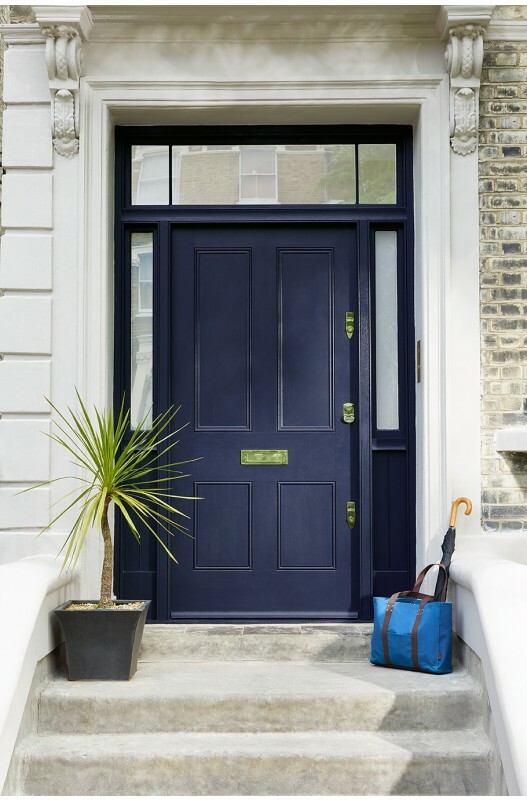 A question I am often asked about for front doors is – if I paint my front door a colour, what should I paint the inside of it? You can find that out here. 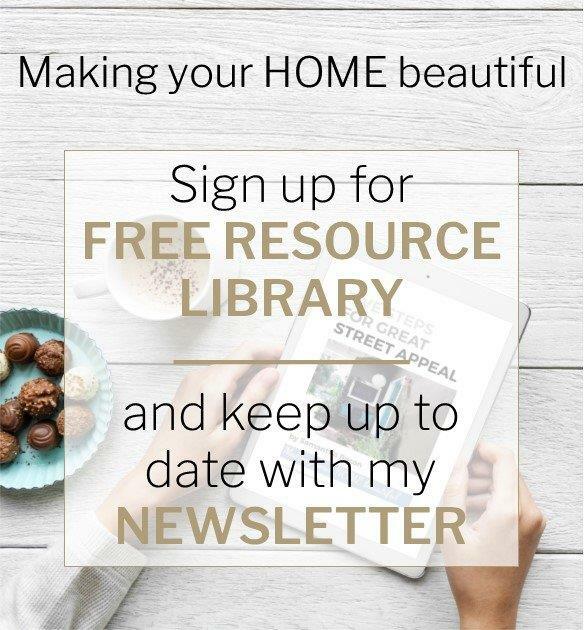 Would you like access to my Free Resource Library? 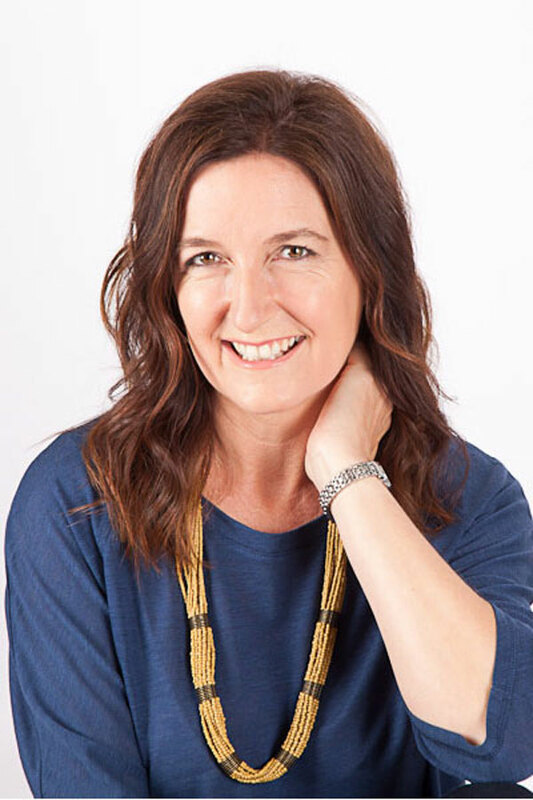 I have some invaluable checklists and e-books in the library and I update it every month so there is always something new and informative to help you with your next building, renovation or decorating job. Sign up for free here. 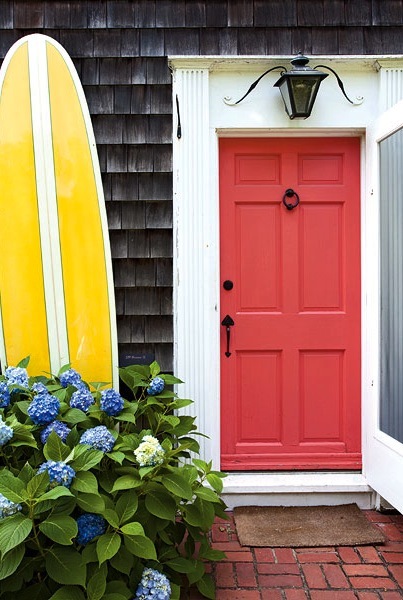 Follow me on Pinterest to see lots more examples of fun, colourful front doors.